School is back in session throughout our service area. The internet, and computer technology of all sorts, has become an extremely valuable tool in the pursuit of educating our children. From scrawling on stone tablets to manipulating touch-screen electronic tablets, kids now have access to far more information and are able to access it much quicker than ever before. Access to all that data, and at higher and higher qualities, means more demand for higher bandwidth both in the school and at home. Things like apps and cloud services function much more smoothly and quickly with high speed internet access. Check out some examples of the great apps and sites kids and teachers can use to help in the education process! NewseumED is an incredible collection of resources available to teachers that “offers free educational programs, primary sources, and standards-aligned resources…” It is produced by a news museum located in D.C., and they are very heavily dedicated to the concept of being informed. Many of the primary sources include detailed photographs, requiring more bandwidth than simple text, but providing valuable evidence that second hand accounts just can’t provide. Flipgrid is an app almost certainly designed to make homework more fun. It’s basically creates a small video-based social media network for a class. A teacher can pose a video question, and the students respond via video, and can also comment on the videos of others. 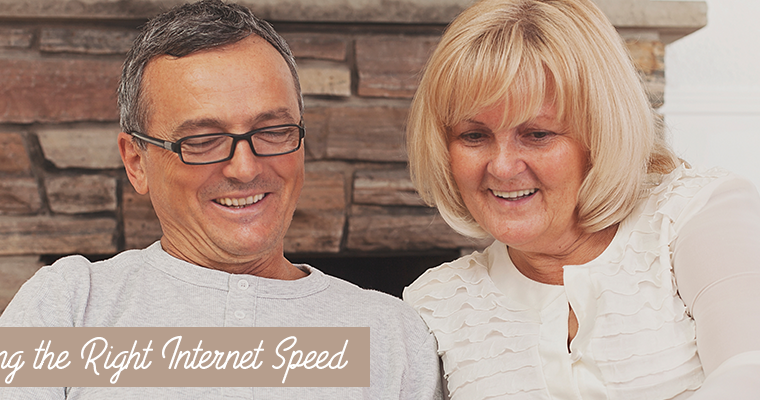 This requires more bandwidth than photos of course, so reliable, fast internet access is a must. A topic that really piques the kids’ interest can have everyone scrambling to upload and watch others’ videos quickly…no one wants to get left behind the conversation! Cloud services are basically just big internet thumb/hard drives. Kids using cloud services like Google Drive or iCloud to store things for easy access from both home and school can store anything from text, to pictures, to videos, or even music. All of this has to be accessed from a distant server via the internet, so again, higher quality files and folders mean more bandwidth needs for quick retrieval. Do you have any favorite back-to-school apps? How about homework helpers? 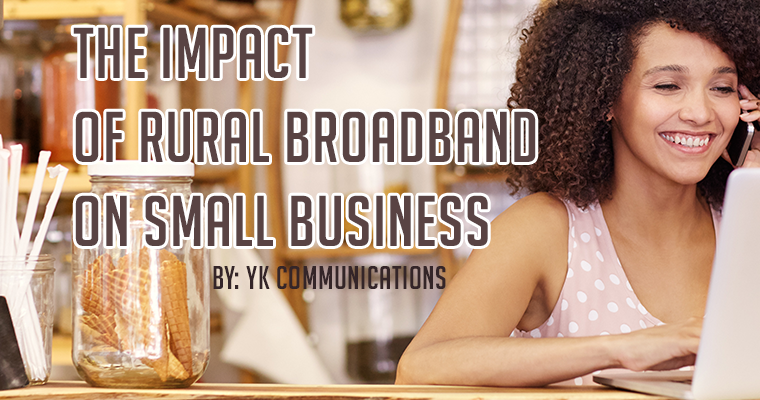 If you’re ready to upgrade your internet and have high-speed resources available during the school year and beyond, contact YK Communications at 361-771-3334.